Managing a restaurant is not for the faint of heart. But as a restaurant owner, you already knew that! From effectively managing inventory to upholding health standards, restaurateurs and those in the hospitality industry have their work cut out for them. To help manage all the puzzle pieces of running a restaurant, it is important to utilize today’s latest restaurant and hospitality software. Restaurant SaaS products can help you automate tasks such as scheduling, point-of-sale (POS), and marketing. 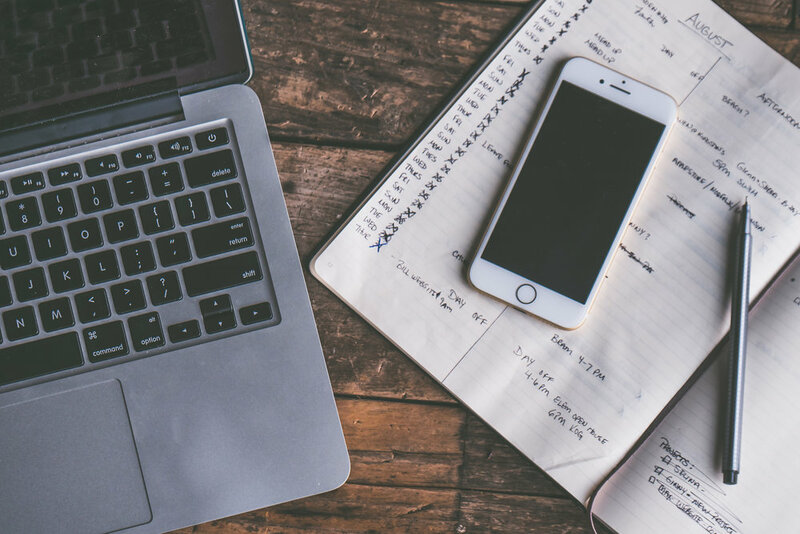 The beginning of a new year is the perfect time to reevaluate your current business tools, review your upcoming year’s budget, and prepare for a busy and profitable year ahead. 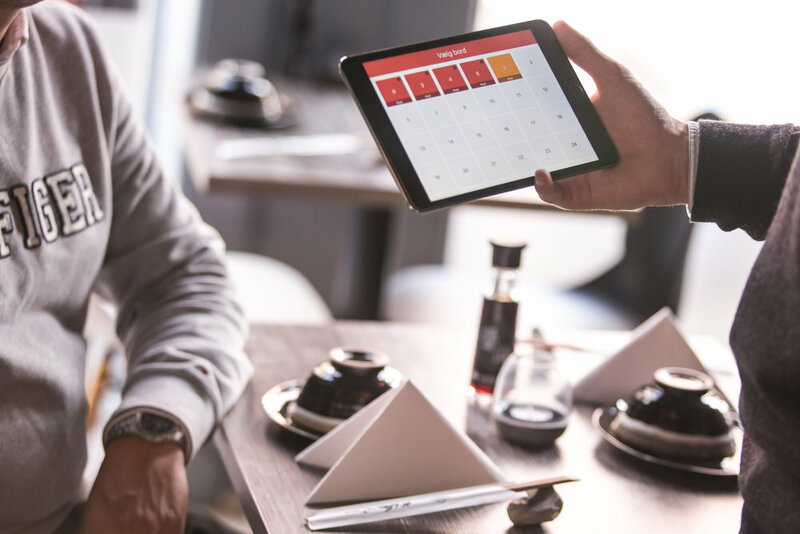 To get you on track for a successful 2019, below is a list of software that can help you run your restaurant more efficiently. Restaurant management software is built to help you focus on what you love: food and happy customers. Many restaurant leaders can find themselves inundated with logistical details that can distract them from their passion. Accounting, inventory, scheduling, planning, marketing, and more are necessary tasks to make a restaurant successful. These aren’t always the easiest tasks to keep under control. That’s where modern software comes in. Restaurant solutions keep all the necessary management aspects of a hospitality business running smoothly and efficiently. We will take a look at helpful softwares aimed to enhance your scheduling, point-of-sale systems, and marketing strategy. Hotschedules is a restaurant management solution aimed to help you make schedules faster, communicate changes more efficiently and reduce labor costs. HotSchedules provides an easy-to-use online template that managers can easily upload schedules, approve shift swaps, enforce clock-ins, and keep PTO, time-off, and availability hours all in one spot. Employees can receive alerts via text, messaging, or email. If an employee has an emergency, they can message the other staff in the platform to see if anybody can cover them immediately. This solution reduces time, errors, and headaches over knowing which employee should be where and when. There is no more need for sticky notes or last minute calls between different staff members. Restaurant scheduling can be easy. Agilysys is a food service and hospitality software company that has a lot of bells and whistles. One of the most helpful features this solution provides is restaurant point-of-sale (POS) solutions. Agilysys offers several different POS options. There are traditional kiosk systems, pay-at-the-table tools, self-serve kiosks, tablets, and mobile ordering from any device, such as customer phones. For more advanced options, the software includes features that allow reservation and table management, inventory process management, and the ability for workers to utilize wireless and mobile phones to manage food inventory on the go. Most customers find local restaurants by doing online research. They can find your listing on Google, social media platforms, review sites like Yelp, and more. To find new customers and to engage with your current customer base, it is important to be proactive in your digital marketing. 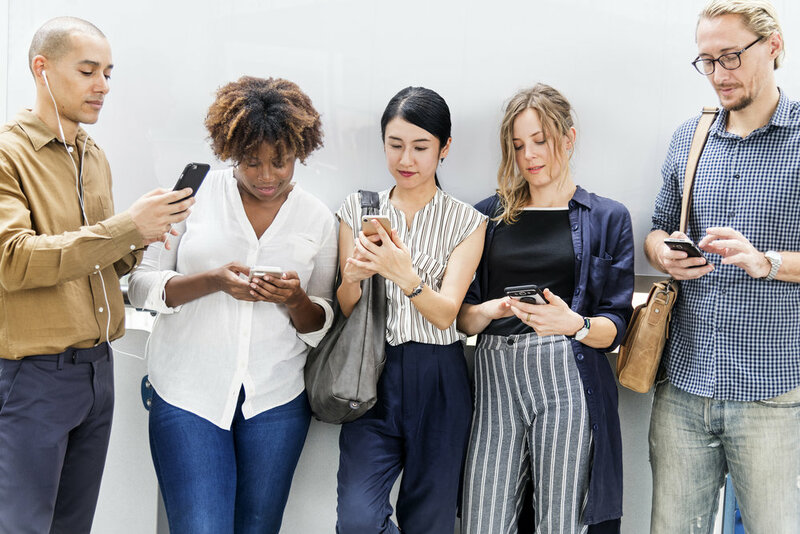 There are several different software solutions to help you plan out your social media posts, email campaigns, and local listings. The important thing is to get yourself and your menu out there in front of hungry potential diners. 93% of your future customers want to check out online menus before deciding which restaurant to choose. SinglePlatform wants you to get noticed online today; in fact, SinglePlatform customers reach, on average, 4x more diners with their online menus. 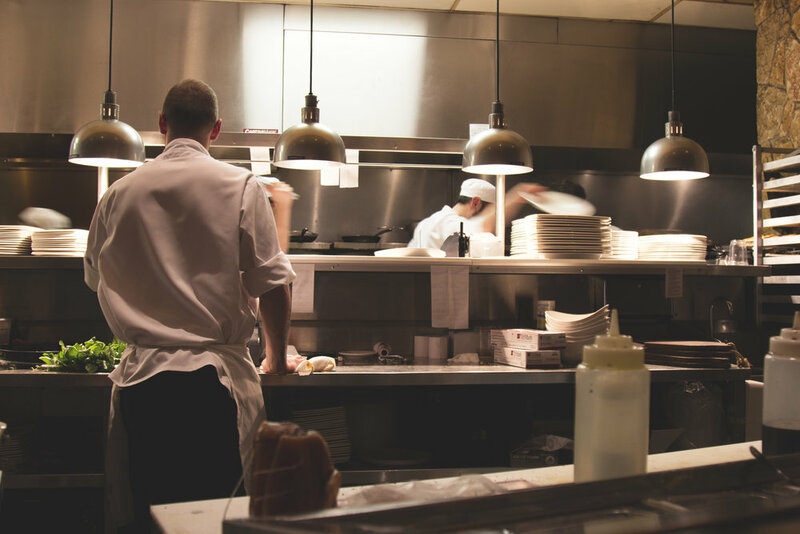 It is crucial to invest in a software solution that can handle the financial, logistics, and event side of the food service management industry. Before purchasing a software, be sure to do some research to check out what other users have to say about the software in question. About the Author: Brianna Barcena is a Content Specialist at TrustRadius. When she’s not in the office, she enjoys reading, watching a good historical drama, doing yoga, and going on adventures with her dog, Deeks.